StopRotor has been selected in the top 10 National finalists in the Australian MassChallenge and will attend a further 5 day training and mentorship program in Boston Massachusetts USA in February next year. From the 200 applications to the program, 45 were selected to attend an intensive 3 day bootcamp split into groups of 15 at each of the Sydney, Melbourne & Adelaide locations. We presented a two minute practice and then 10 minute pitch to a selected judging panel which resulted in the top 5 from each camp going through to the national final. 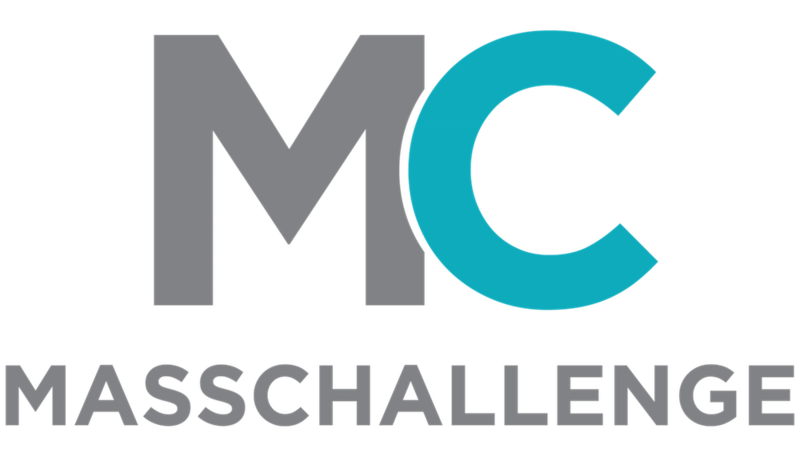 MassChallenge Competition is to identify the most outstanding & promising Australian start-ups run by the highest impact, highest potential entrepreneurs. We look forward to meeting new people and see where this exciting opportunity takes us.